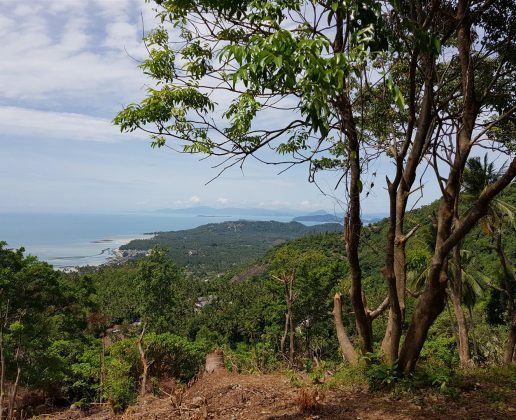 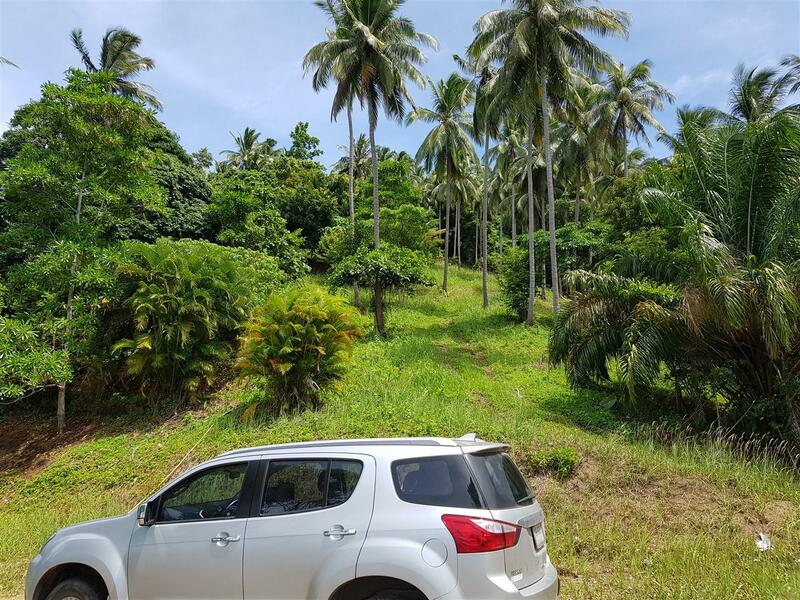 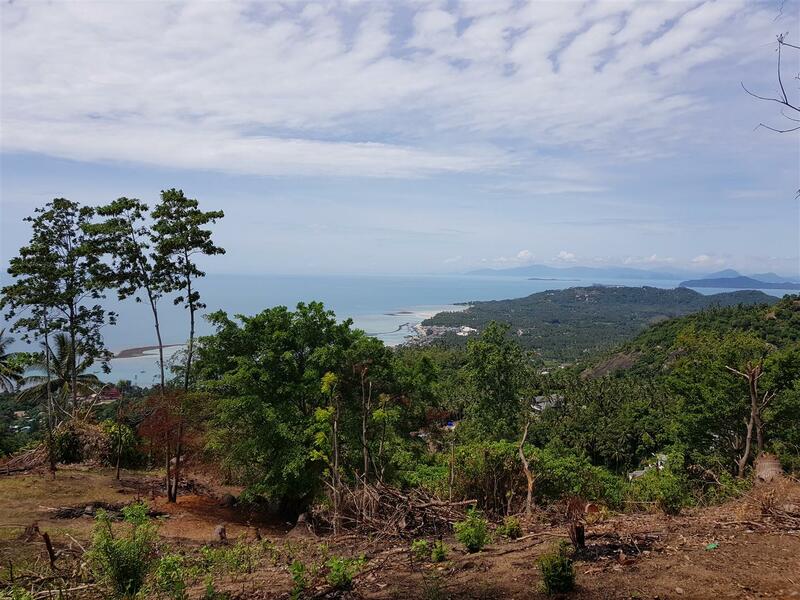 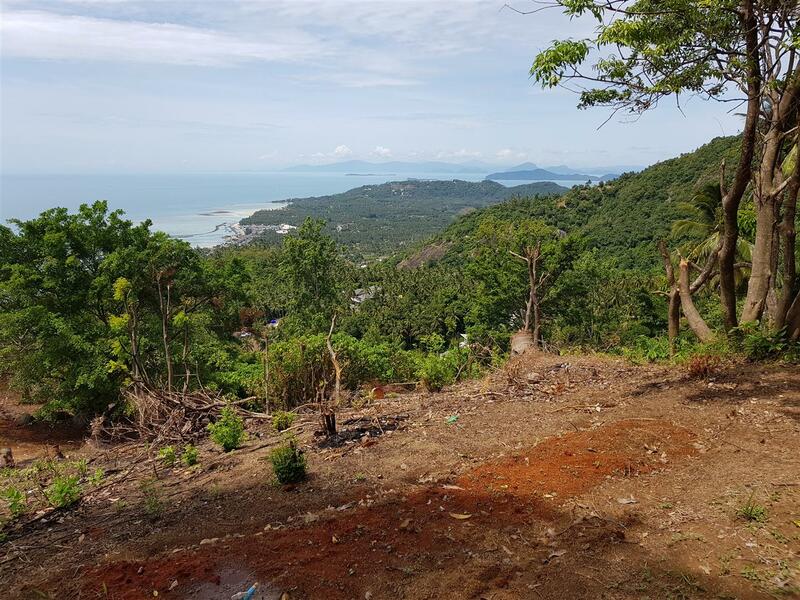 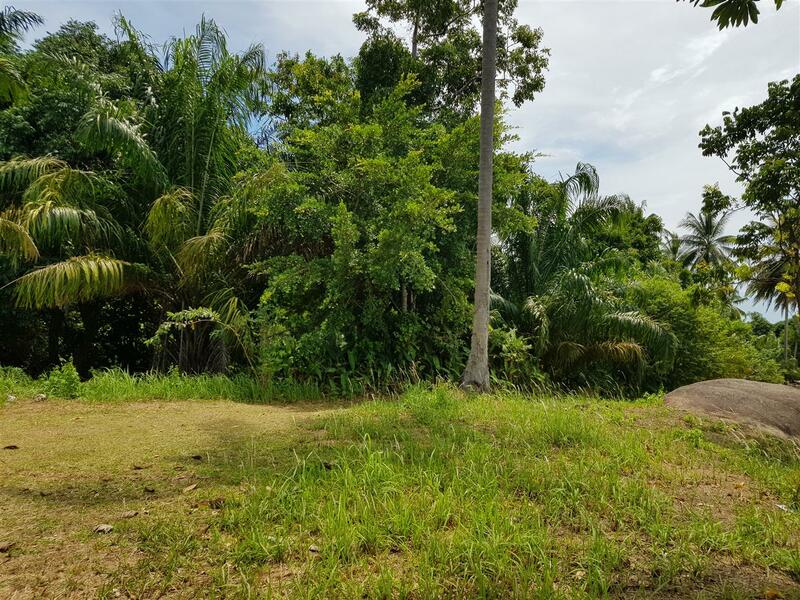 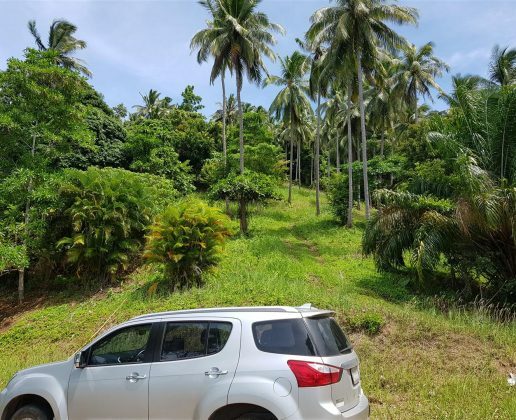 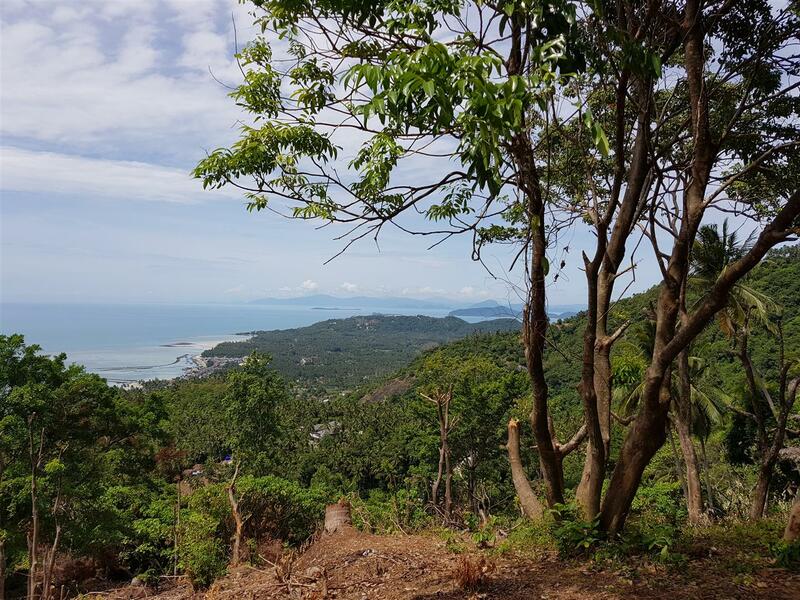 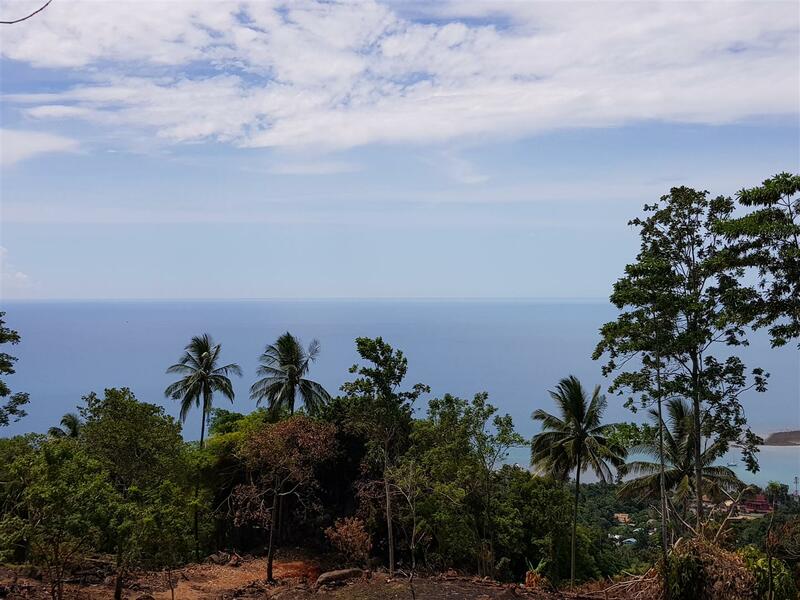 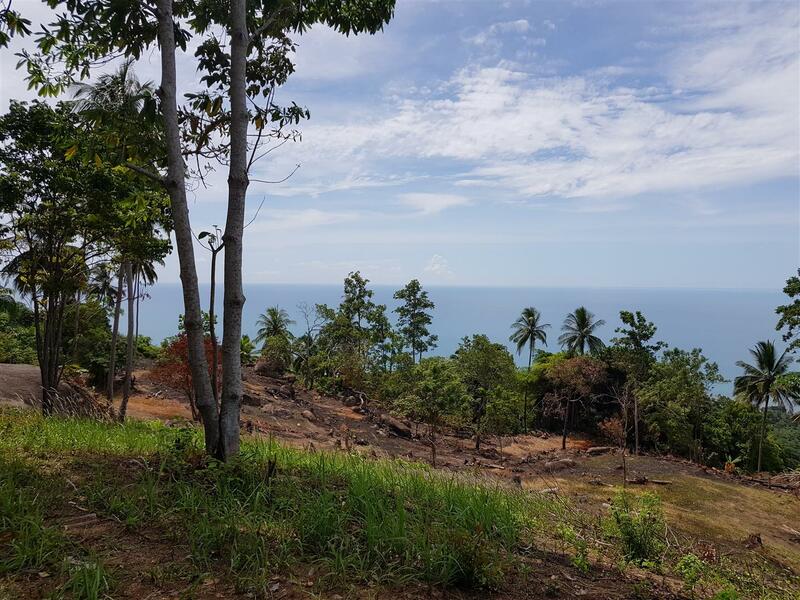 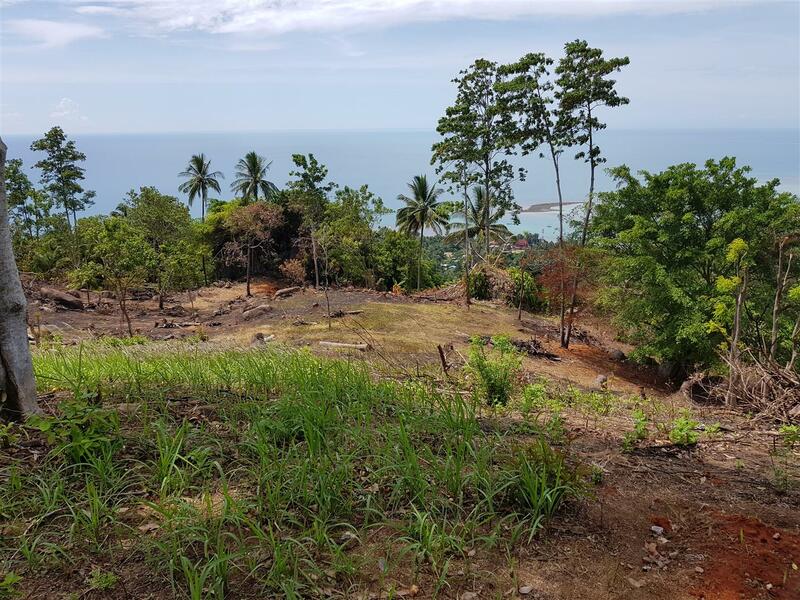 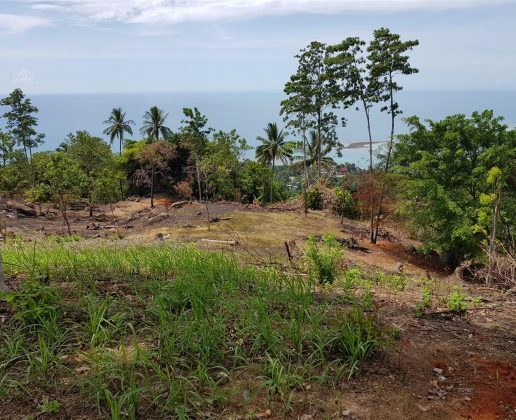 Located South of Lamai, this 14.5 Rai (23,200 Sqm’s) of Sea view land is ripe for development. 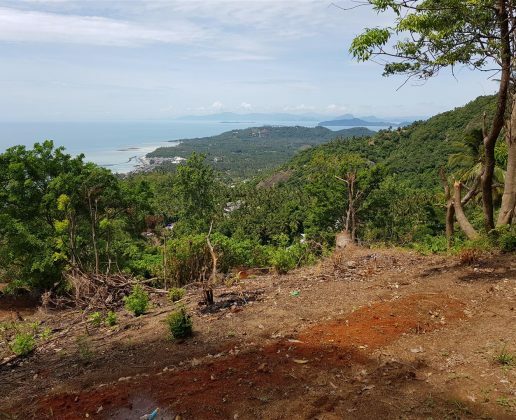 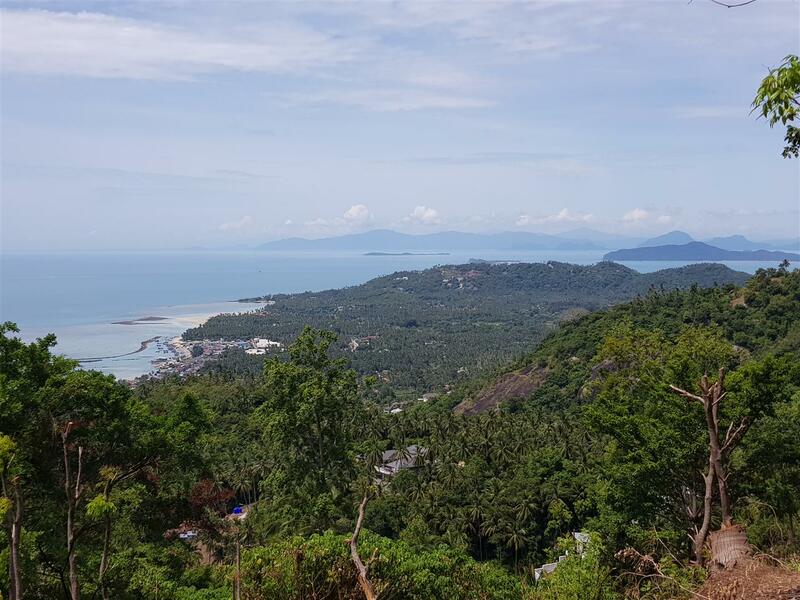 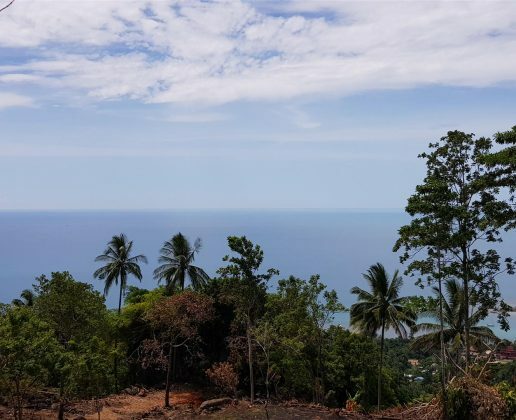 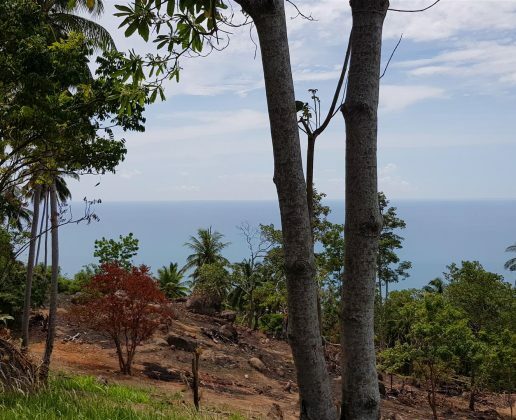 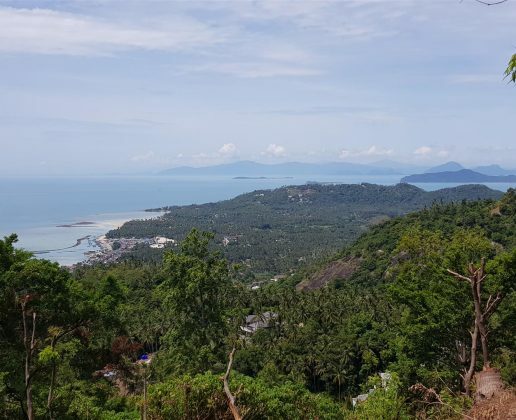 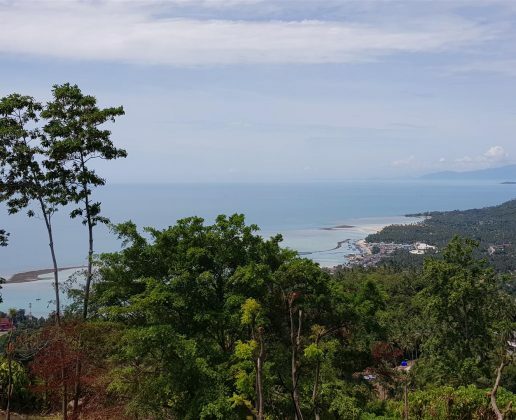 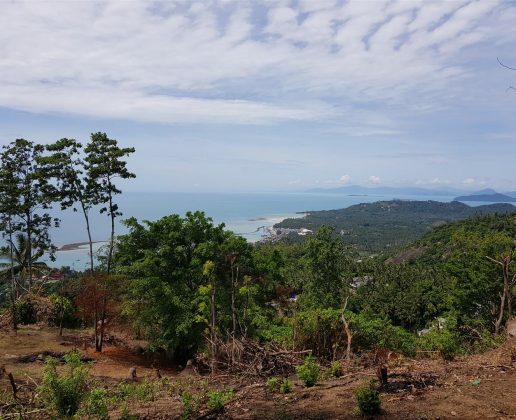 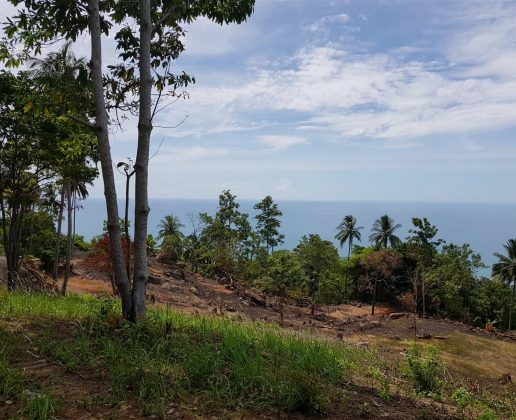 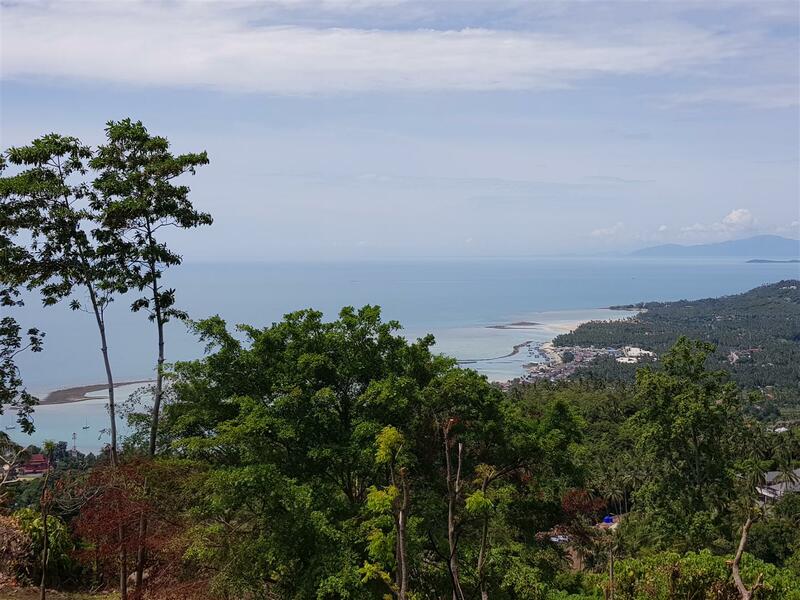 Facing East with 140 degree views and gentle slopes the land is well suited for a multiple villa development with each villa able to enjoy beautiful sea and mountain views. 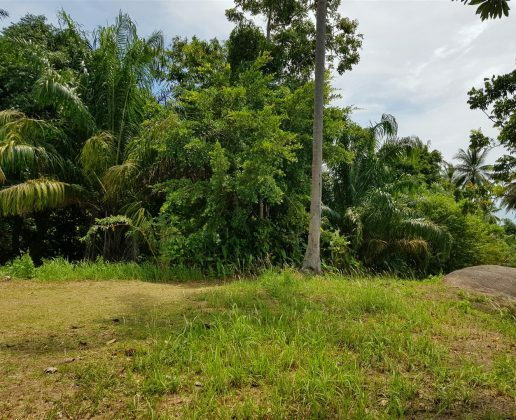 The land is accessed by a concrete road and with 3 phase electricity leading to the land from the main ring road. 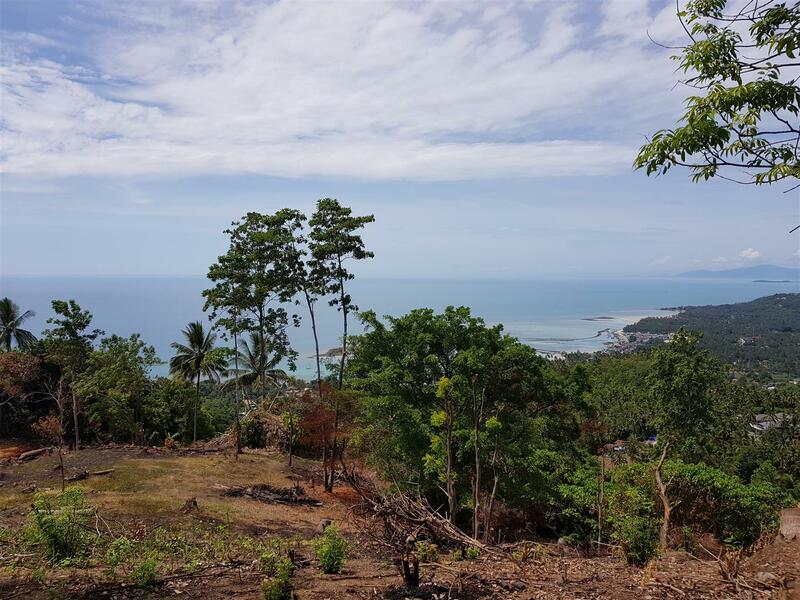 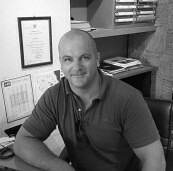 The land has 3 Chanote title deeds which can be further sub-divided.